Every summer, Clean Lakes Alliance partners with Madison Boats and groups such as the Boys & Girls Club of Dane County and other community centers to give kids a “crash course” in lake education and recreation. 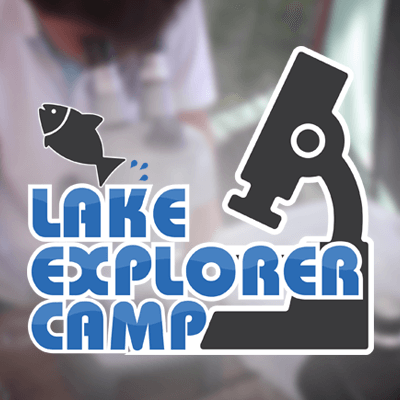 The Lake Explorer Camp program currently engages kids aged 7-12 in hands-on lake ecology education. Students identify lake critters under the microscope, learn how to bait a hook and cast a line to fish, and gain valuable paddling and water safety skills under the guidance of skilled outdoor education staff and multilingual instructors. Clean Lakes Alliance currently funds the Lake Explorer Camp with $10,000 raised through donors and grants each year. The program supports approximately 50-200 kids per season, looking to engage a larger group of students while still providing a quality educational experience. With additional sponsorship, the Lake Explorer Camp could be expanded to create a more in-depth experience for participating kids or increase the number of kids that can participate. Become a “Lake Buddy” by sponsoring a student to attend camp for $50.